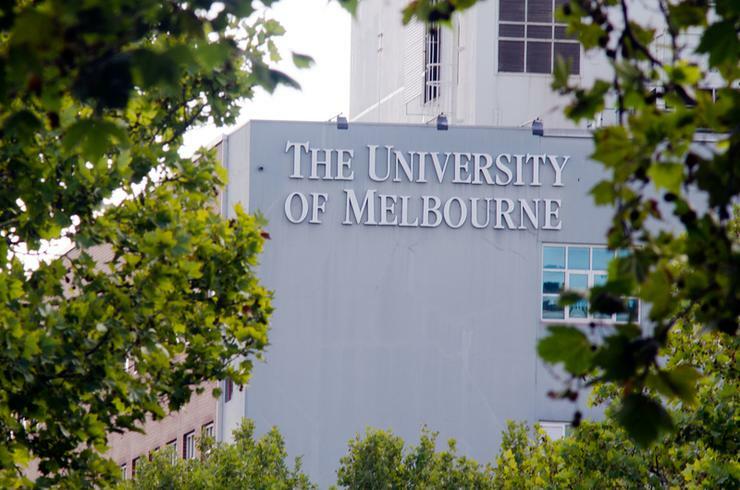 The University of Melbourne has launched a new high performance computing (HPC) service called Spartan. It combines traditional HPC with a cloud computing component and the university claims that no other university has put a system like this into production. University of Melbourne head of research computer services, Bernard Meade, said the application of HPC and cloud techniques would increase research productivity across a wide range of disciplines. Spartan can grow and evolve according to the demands of researchers, expanding physically or virtually as required. The design features a nucleus of high performance, tightly coupled machines, augmented by thousands of compute cores in the Melbourne Node of the Research Cloud. Researchers will be able to run jobs on bare metal with high-speed interconnections, use a cluster of virtual machines or use a combination of the two. It also caters for the diverse workloads of modern research, rather than forcing them all together in a sub-optimal environment. Spartan uses the open-source Linux operating system and SLURM as a workload manager. Physical hardware includes Intel systems sourced from Dell and switches from Mellanox and Cisco.